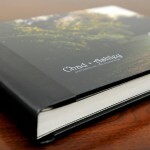 New Coffee Table Books » Darrin Phegley – Capturing Life! 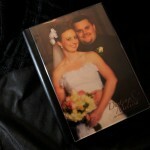 One of the most unique and contemporary compliments that can dress up any room are the coffee table books I design. 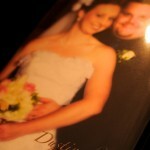 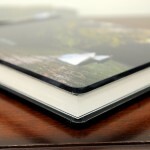 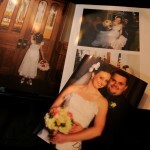 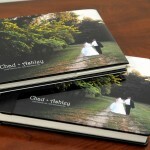 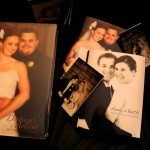 These books are super stylish, one-of-a-kind, and really sets off the display of my photography style. 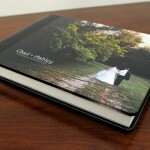 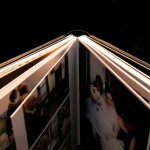 Hand-crafted in Italy, these thick paged books simply look great!